One of Nottingham's longest established and respected salons, only 5 minutes walk from the Market Square. 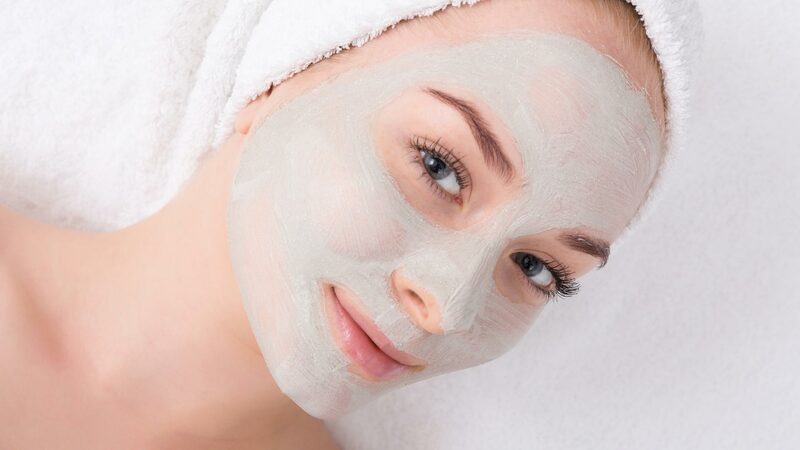 Offering a comprehensive range of beauty treatments, specialising in massages, waxing, mole removal, skin tags and Decleor facials. Late appointments available on request. Whether you are looking for a cleanse and peel or a mask and moisturise, the Decleor facial range has the perfect facial treatment for you. With all your favourite high-quality treatments at great prices, you’ll be spoiled for choice. Click below to read more. 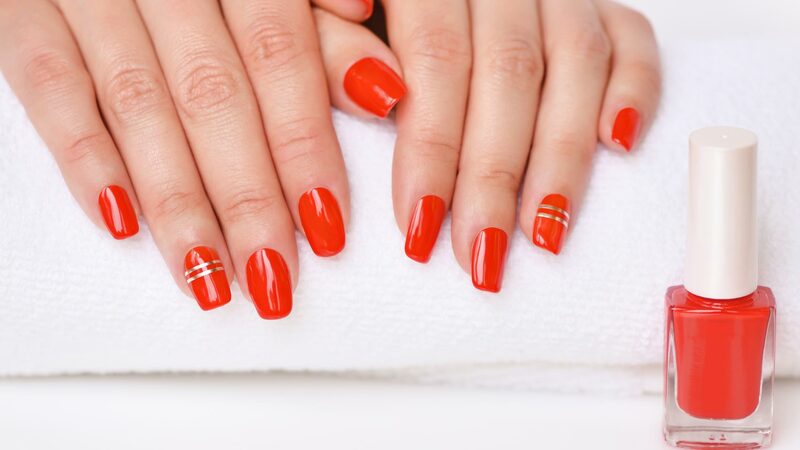 Whether you are a nicely natural type or prefer something a little more glamorous, you can enjoy the very best in eye and nail treatments at Thurland Street Beauty. You need to know that you are in the best possible hands, and that is why all our skilled beauty salon therapists are highly qualified. Helping you to relax and enjoy the treatment that you deserve, whatever your needs. Contact us on 0115 947 4702 today. Late appointments available on request, we are closed on public holidays.